Like everyone else we had hoped that this would be finalised by now. Rest assured you can still happily arrange a holiday to Cyprus whatever happens with Brexit in the coming weeks and months. 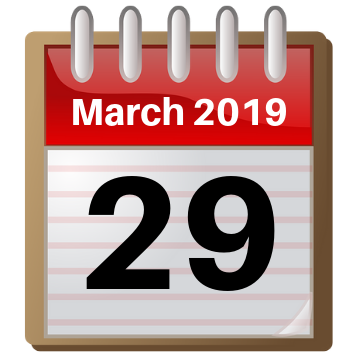 At the time of writing, (31 March), the long-awaited 29 March 2019 deadline has passed without agreement in the UK Parliament. 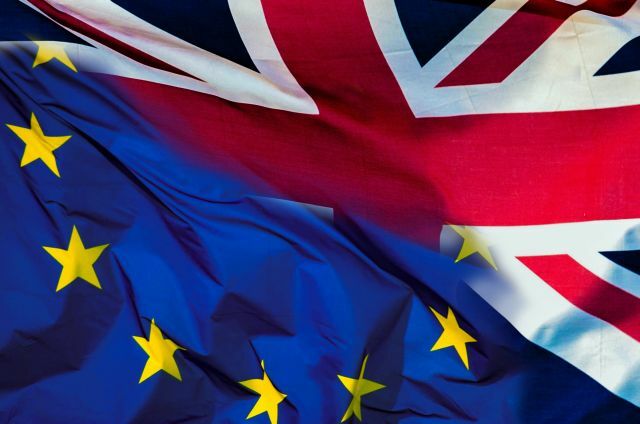 The UK may be leaving with no-deal on 12 April, or there may be an extension for further negotiations to secure a Brexit agreement with the European Commission. Even if there is no-deal, the European Commission and UK government have each said that UK airlines will still be able to operate flights between the UK and the EU. 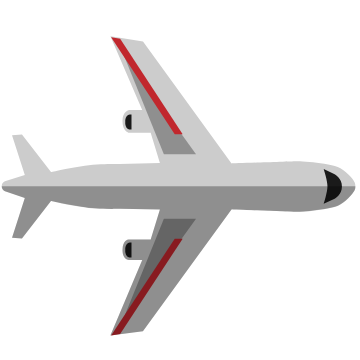 The aviation regulator has confirmed that you will still be eligible to claim compensation under EU Regulation 261 for flight delays, as this is not restricted to EU citizens only. Regarding holiday insurance, MoneySavingExpert has done some research with UK insurers to ask whether their policies would cover Brexit-related flight disruption. You should check that your passport will have at least 6 months’ validity beyond your travel dates in case of a no-deal Brexit. The EU will count your passport validity at 10 years from the date of issue. 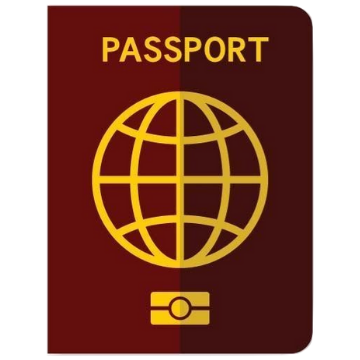 It’s important to know that, because if your passport had extra months added when it was issued (due to being renewed early), those additional months will not count. Click for the latest advice from the UK Government. Although we take EHICs on our visits to Cyprus, it is much quicker and more convenient to use the local private medical facilities in Pissouri itself, rather than travelling to the state hospitals in Limassol or Paphos. We strongly recommend taking out independent travel insurance at the time of booking. This should not only allow you to access the local private medical facilities, but also cover you for medical evacuation, cancellation, and lost luggage. 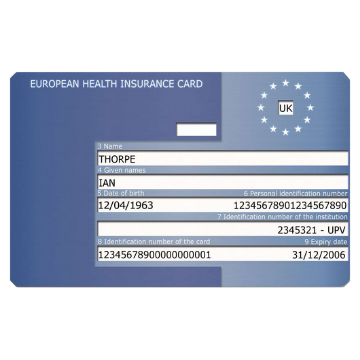 In the event of a no-deal Brexit, UK-registered EHICs will no longer be valid. If there is no-deal, the UK Government will seek reciprocal arrangements for EU countries to recognise UK driving licences. In the meantime, UK licence holders will also need a 1949 International Driving Permit to drive in Cyprus. You can get this over the counter from 2,500 UK post offices. 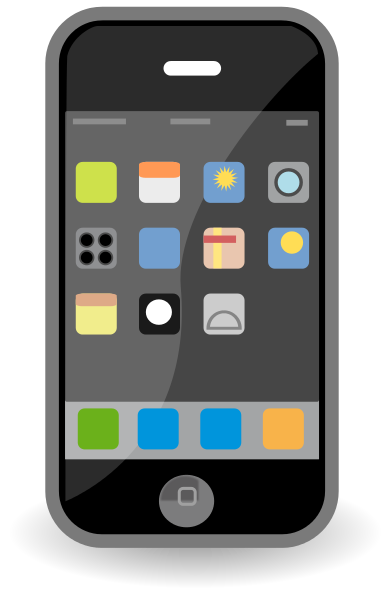 The fee for a 12-month permit is £5.50. 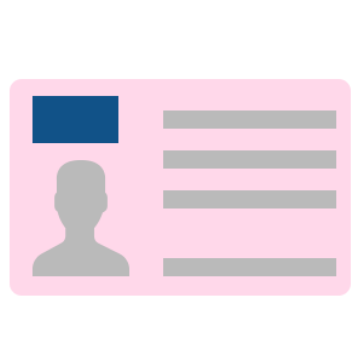 Your post office will need a 35 x 45 mm passport-style photo, and your UK photocard licence. If you still have the old paper licence, your passport will also be required. As each applicant signs their permit at the post office before it can be officially stamped, you have to apply in person. How necessary having this remains to be seen… we were blissfully unaware of their existence until recently. We certainly never had one for visiting Cyprus prior to their entry into the EU in 2004. 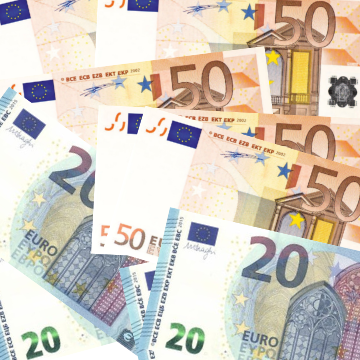 There’s no way of knowing how the currency exchange rate will change. If you are worried about this, Martin ‘MoneySavingExpert’ Lewis suggests hedging your bets by buying half your holiday currency now and half later. Since June 2017 we have benefited from ‘Roam Like Home’ across the EU. Whether this will continue after a no-deal Brexit will depend on individual mobile providers. With the exception of Three (who already offered this prior to the EU ruling, and pledge to keep it), the big UK players only say that they have ‘no plans’ to reintroduce roaming charges. In the event of no-deal the Government plans to legislate for a £45-a-month default charging cap.